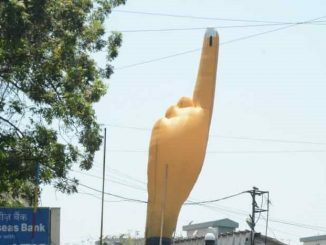 Poll percentages from Chennai constituencies, latest updates on water and air in the city and heartening news from municipality run schools — catch your weekly dose of news snippets here. 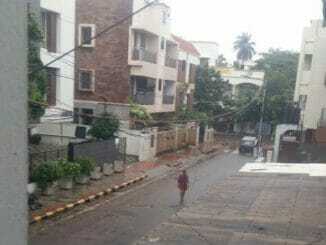 Despite heavy rains, this Thiruvanmiyur road saw no flooding; here’s why! One citizen’s angst and sustained action towards footpath and storm water drain cleaning and redesign ensured a clear road even as many parts of Chennai were in knee-deep water. கூவத்தின் கரைகளிலிருந்து வெளியேற்றப்பட்டவர்களின் வாழ்வில் விடிவு பிறக்குமா?